Stekke is a duo partner / co.lab. 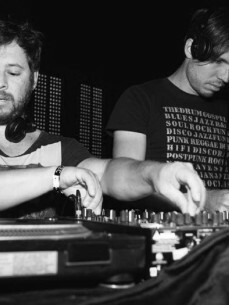 of two DJs and producers passionate in analogue equipaments, new textures and vinyls. Sounds electronic, abstract, dub, techno, influenced by Detroit Scene and Early Sounds. Started in 2013 a vinyl only label named Sketches Records, introducing their feeling into the music world.